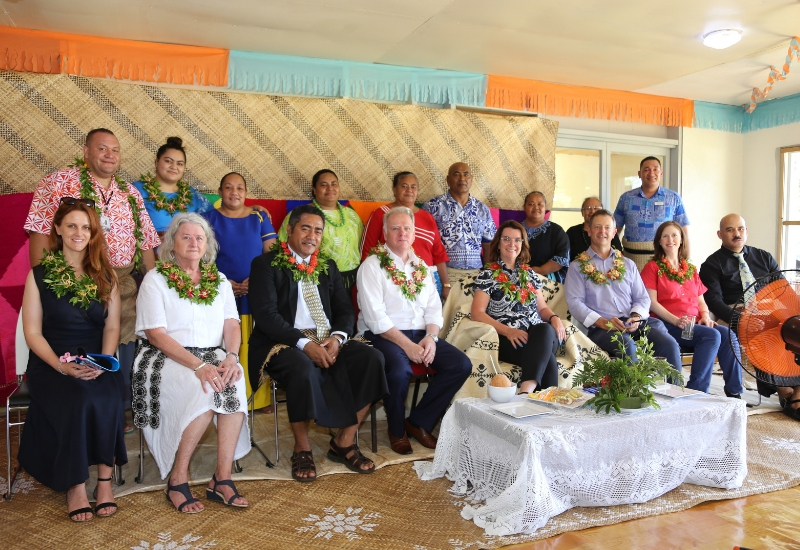 Tonga Skills was fortunate to join Senator Anne Ruston, Assistant Minister for International Development and the Pacific, during a visit to some of our tourism business clients on ‘Eua. 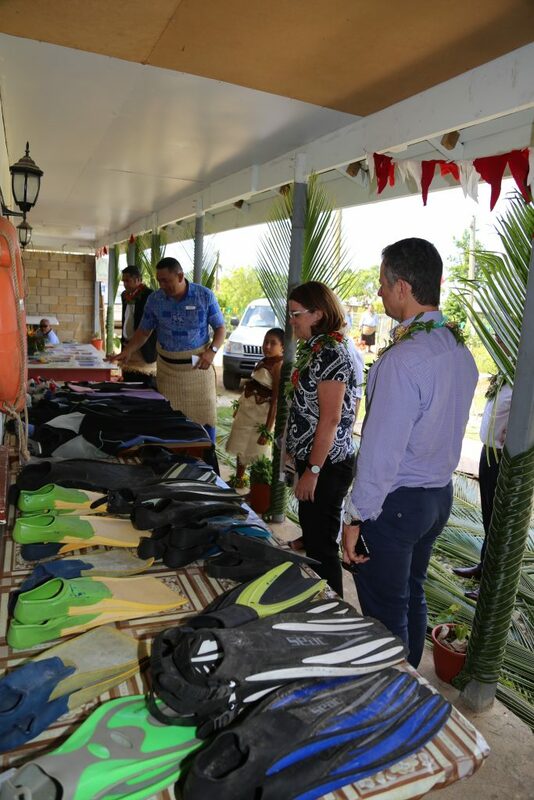 The Assistant Minister spent time at ‘Kiko’s Whale Swim’ and learned how skills development has supported him and his family to grow their local whale watching business. 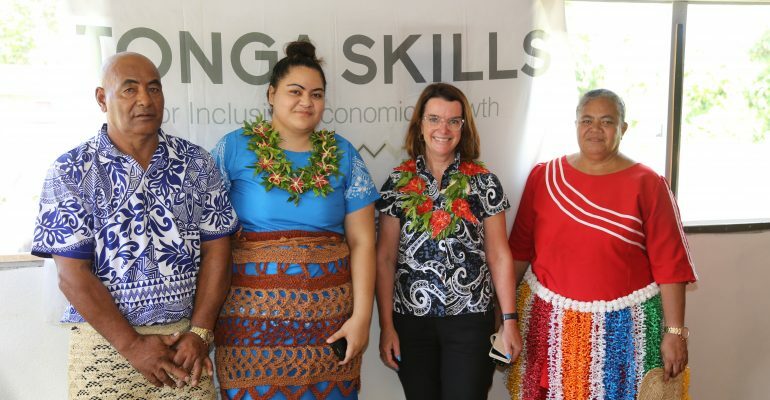 In partnership with the Ministry of Tourism and Culture, Tonga Skills, funded through Australian Aid, is providing on-site coaching with nine locally-owned tourism businesses on ‘Eua. Skills training focuses on areas such as housekeeping, menu development, food safety, tour guiding techniques, and customer service in order to support sustainable growth of the industry on ‘Eua. With regular on-site business coaching support, the Deep Dive model takes a holistic view of skills and training needs within individual businesses in the sector while also supporting national systems and partner priorities. 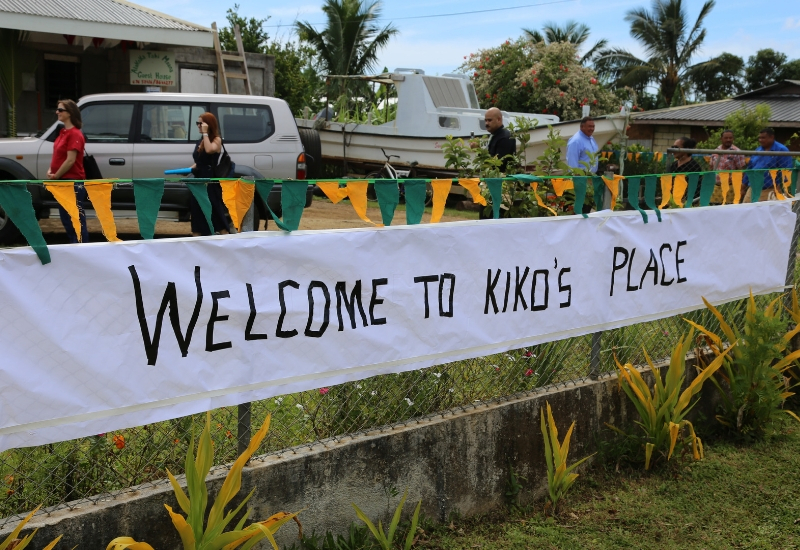 In addition, the approach encourages links to complementary sectors, such as garment manufacturing, handicrafts and farming so that the benefits from tourism are spread further within the community.